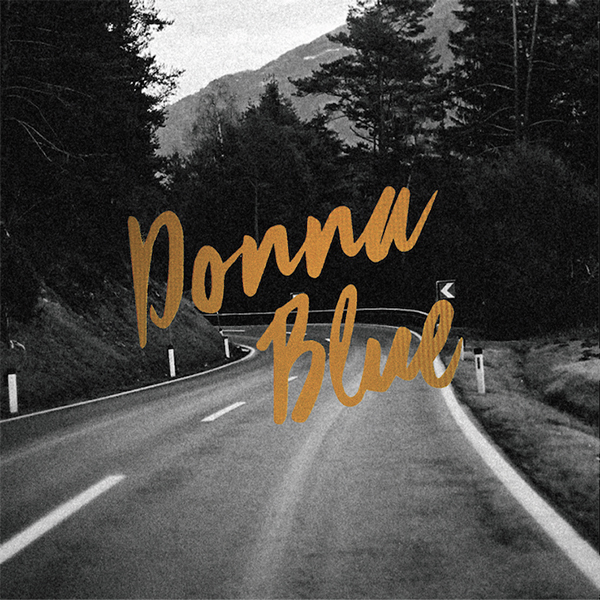 Donna Blue announced the arrival of their second 7" EP, which will be released on May 3rd. The 7" will feature three songs, the same as their first self-titled 7" EP. In case you can't wait until May 3rd, the new 7" will be exclusively available at An Evening With Donna Blue at Cinetol Amsterdam on April 25th. So get your tickets now. Pre-order the 7" EP now in the webshop! Happy release day! 'Open Water' by The Fire Harvest is out today on Snowstar Records and Subroutine Records. For ‘Open Water’ they entered the studio with Michael Feuerstack. The singer-songwriter and producer from Montreal offered the chance to help capture the next step in their sound within the familiarity of their own environment and studio while holding on to their principle of recording ‘live’. “For us the recordings are a documentation of a certain musical period. Therefore we find it important that the dynamics of rehearsing and performing can be heard in the resulting recordings: ‘this is where we stand and what we can do.” Thus singer/guitarist Gerben Houwer. The Album is now available everywhere and can be ordered in the Snowstar webshop. 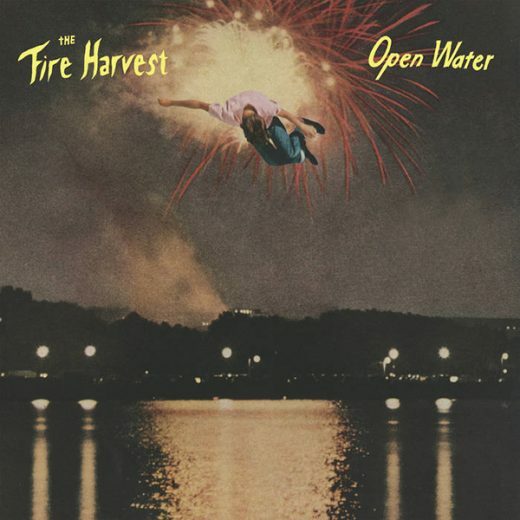 The Fire Harvest released the second single 'Picture Of A Man' of their upcoming album today! 'Picture Of A Man' will be on the album 'Open Water' which will come out next Friday, the 1st of March. Make sure to pre-order the album now. The new single 'Picture Of A Man' is now available everywhere. It's release day for Donna Blue! 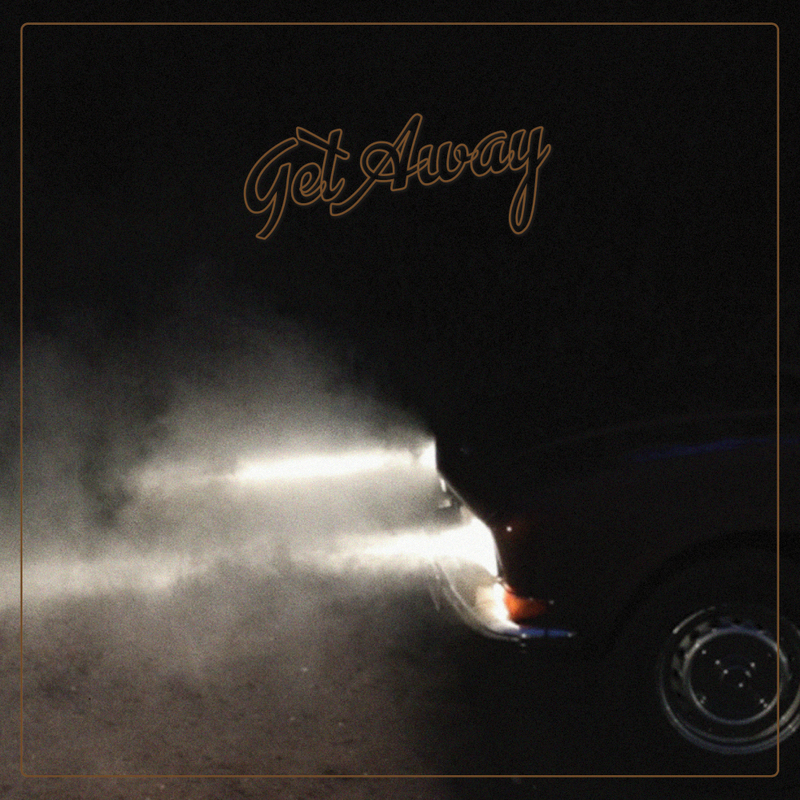 'Get Away' is out now, accompanied with a beautiful video. Check it out right here. The Fire Harvest released new single 'Not Going To Work' today, which is now available everywhere. The song will be on their upcoming album 'Open Water' which will be released on the 1st of March, and which can be pre-ordered now in our webshop. Subscribe to our newsletter to receive updates about the latest releases and other Snowstar Records news.